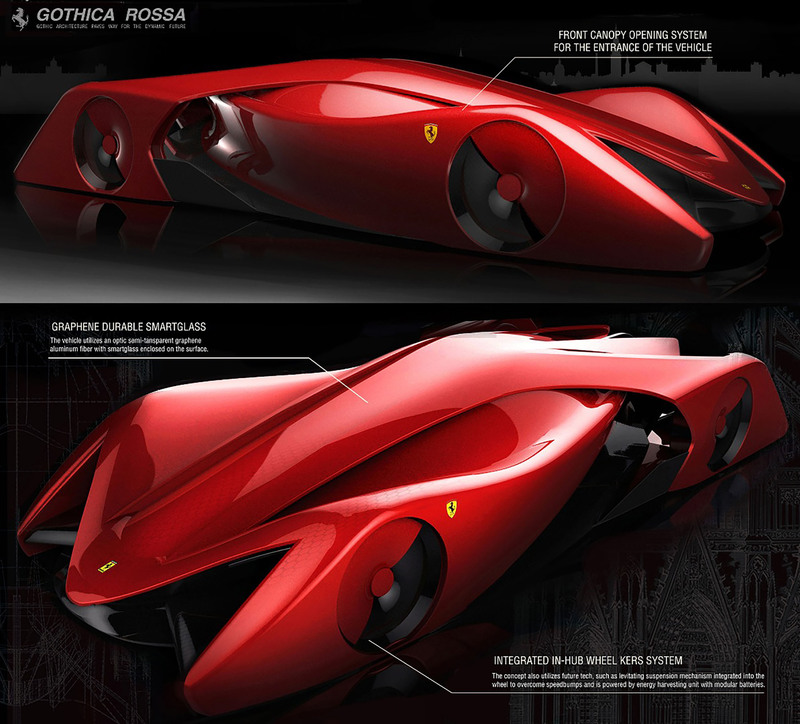 Inspired by the legendary auto manufacturer, Ferrari, and Gothic architecture, Jeremy Han Donghun has designed Ferrari Gothica Rossa. 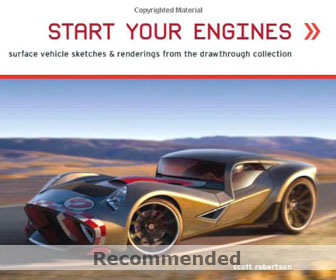 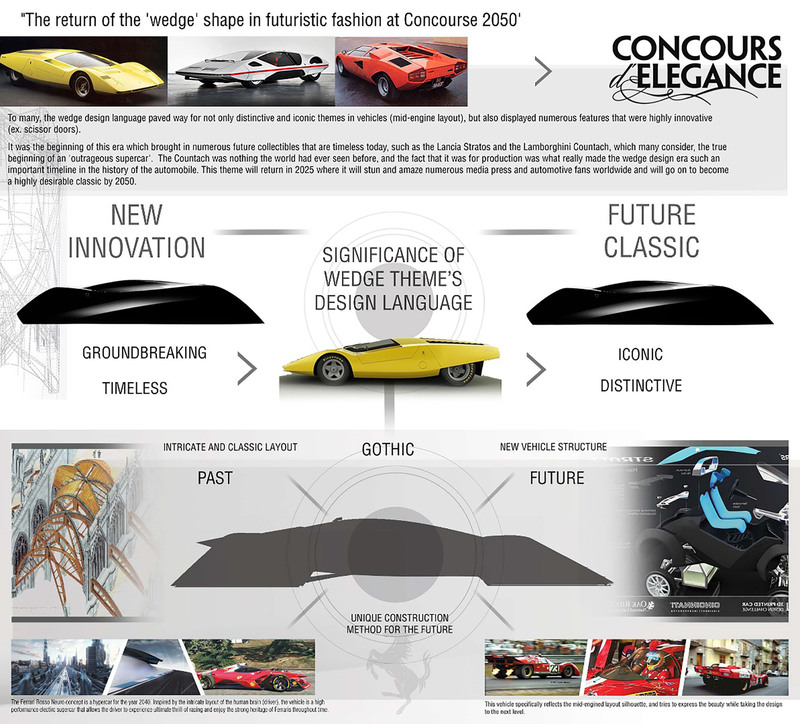 It’s a design study proposal to provide you a glimpse of designer’s vision how future vehicles might look like. 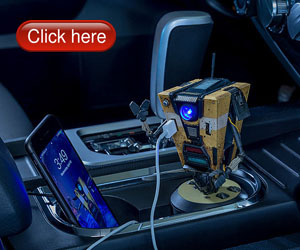 You can read his explanation below. 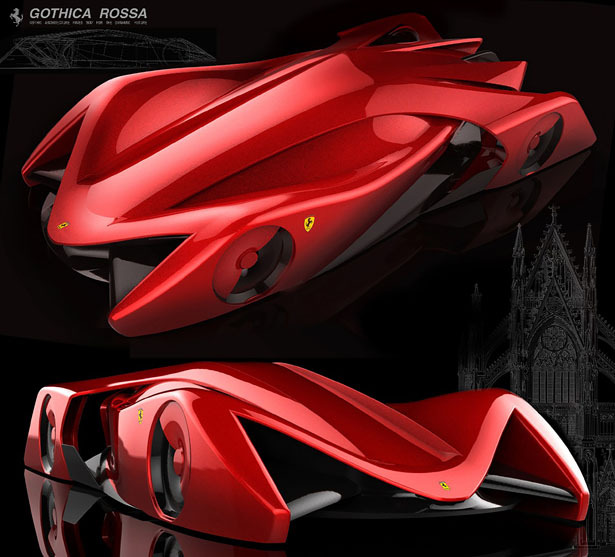 The Ferrari Gothica Rossa is a supercar concept inspired by the construction process and the beauty of Gothic architecture. 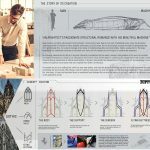 By combining Gothic architecture’s 3 key elements as well as its unique assembly method, this concept provides a new innovative and beneficial way for the construction layout, and chassis of future vehicles, where lightweight, efficiency, and structural rigidity is crucial. 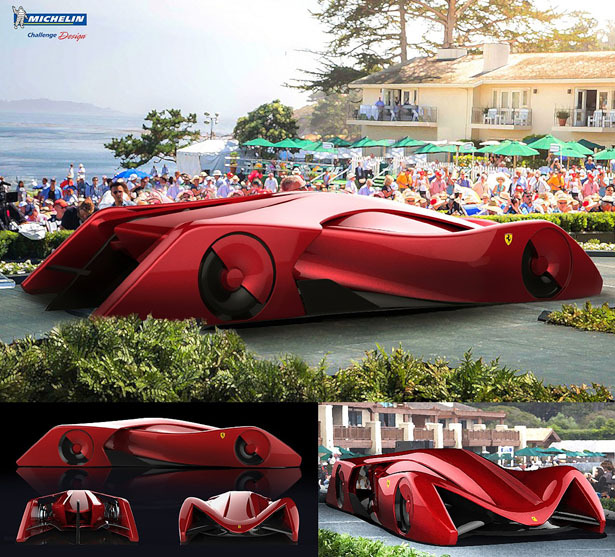 Ferrari Gothica Rossa Concept Supercar utilizes a groundbreaking whole new vehicle frame / chassis architecture where tubular frames encompass the entire main body of the vehicle. 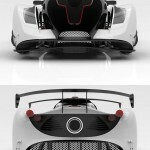 An improvement of the space frame we currently have today, this structure, inspired by the process of Gothic architecture, provides further structural rigidity while making the vehicle light as possible. 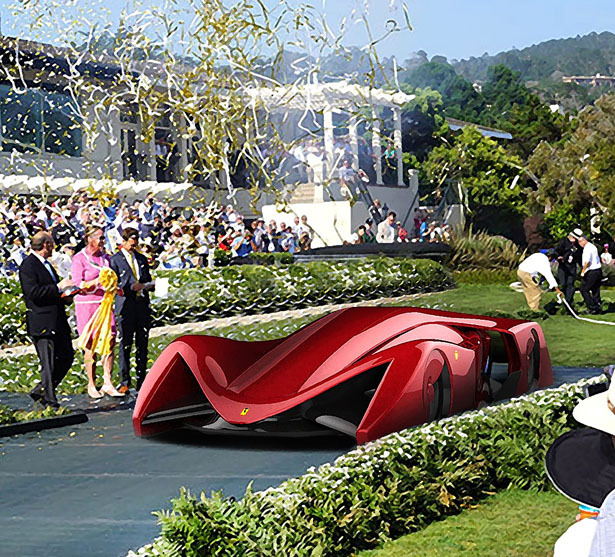 A fascia inspired by the pointed arch and overlapped with ‘X’ shape theme was undertaken. 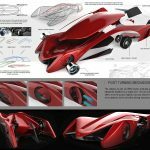 In addition, the ribbed vault is a high structure that overlaps a cylindrical structure, and it has secured a lot of space for the vehicle. 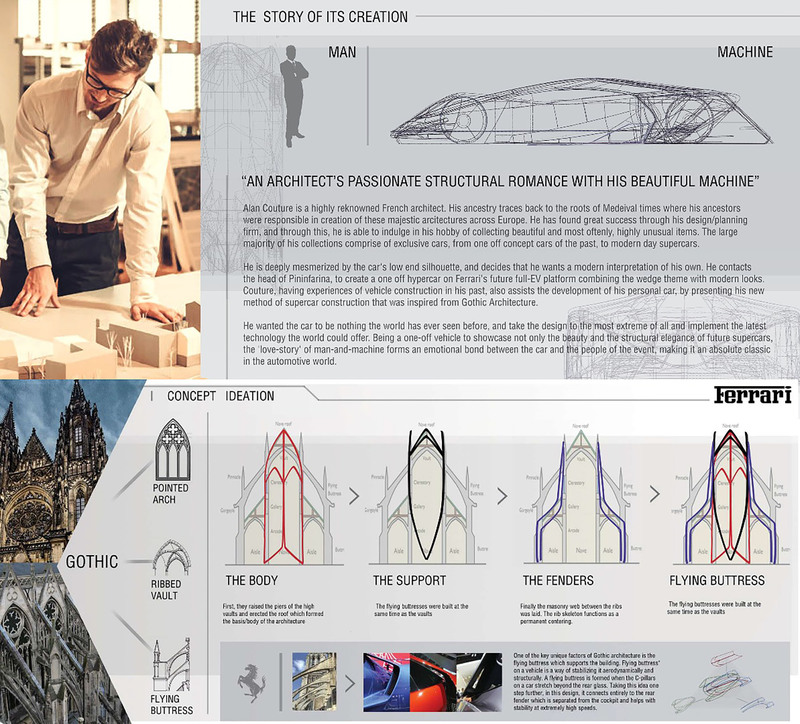 And last, but not least, the largest element of Gothic architecture, the flying buttress, is completely separated from the wall to support the pressure of the outer wall. 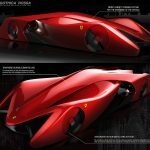 The flying buttress, which is often found in exotic mid-engine cars, is also notably present in the Ferrari Gothica Rossa Concept Supercar. 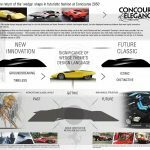 By evolving this feature one step further, I have designed the flying buttress to continue smoothly from the front cowl to the fender without interruption. 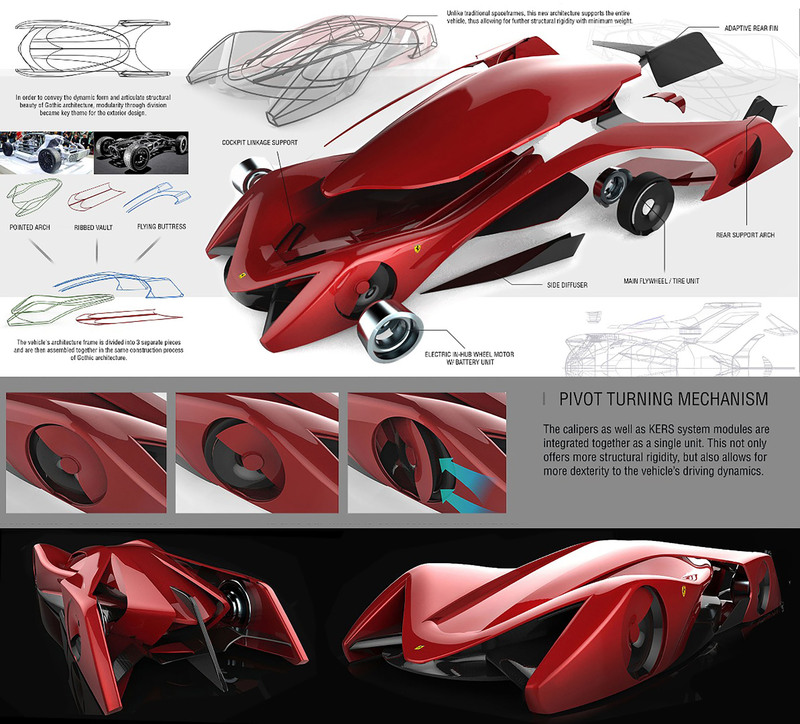 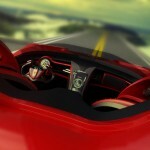 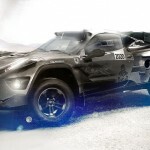 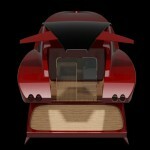 This design not only emphasizes the identity of the vehicle but is both air-resistant and structurally safe. 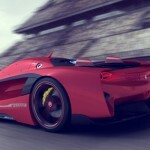 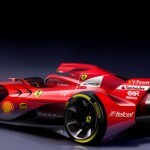 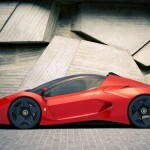 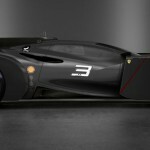 Tagged as ferrari futuristic supercar, gothic architecture inspired sports car, supercar concept proposal for ferrari.